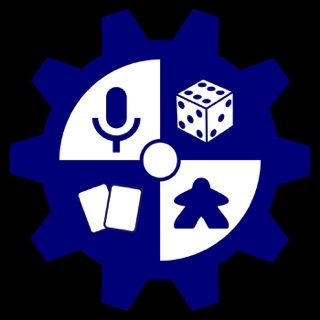 A bi-weekly podcast hosted by JT Smith and Jeff King that covers news, events, tips, and helpful advice on utilizing the print on demand services of The Game Crafter. 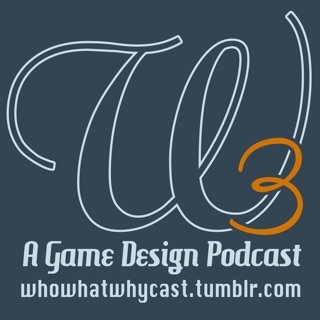 This podcast is helpful on so many levels of game design. Their insight drips with the experience of indie game designers with real experience. They explain the best uses for their Mfg. Capabilities. They are entertaining by they keeping it lighthearted with enjoyable dialogue. 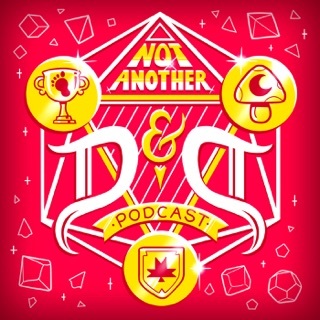 I started listening to The Game Crafter Official podcast a few weeks back and all I can say is bravo! 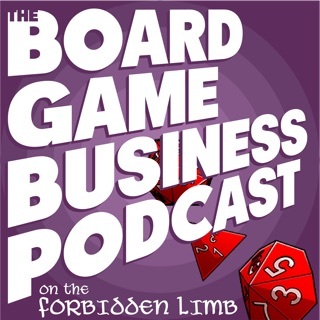 It's a magnificent podcast jam packed with helpful game design topics and extremely brilliant ideas that are guaranteed to take board game design to a modern day extreme! They have an amazing website that will help you produce your game as though it were professionally published while trying their hardest to remain cheaper and faster than anywhere else guaranteed. They are print-on-demand and will surprisingly print one off copies to fulfill your needs. You can't tell me that's not super cool. 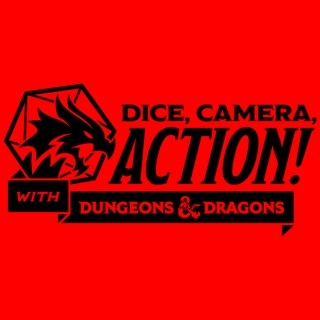 On top of the website, this podcast was created as proof in the pudding they care about your goals as a game designer. 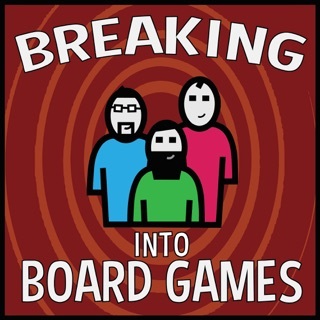 JT and Jeff are amazing guys that break down everything and anything having to do with board game development period! From streamlining ideas to writing rules to running sales campaigns and everything in between, this podcast is your one stop shop. 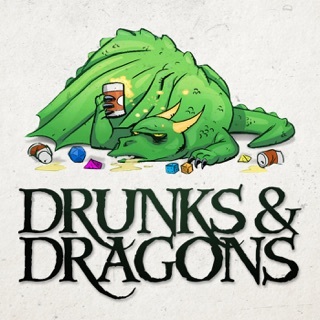 Be warned though; you will find yourself hooked from episode one. 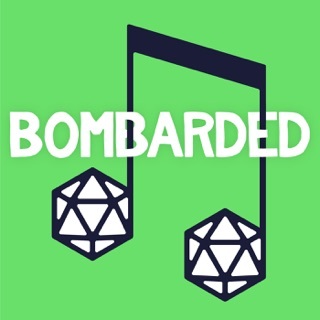 This podcast has absolutely blasted me through the past 3 weeks and my only complaint is I wish there were more. I am absolutely going to continue on with this podcast and I'm looking forward to every future episode. 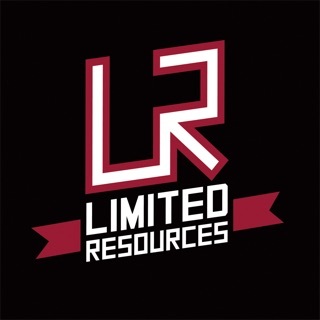 Keep up the good work guys and thank you for your dedication and knowledgeable input that seems to be reigniting my childhood dreams of designing and publishing a game. 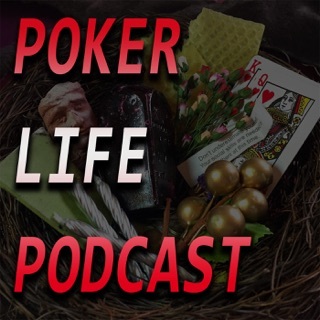 An absolutely amazing podcast!!! 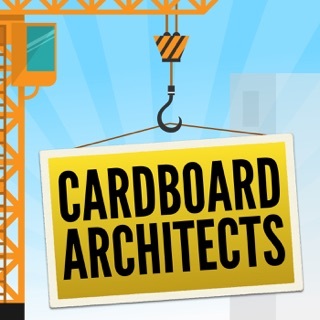 Informative, insightful, and may cause one to want to quit their day job and design/publish games all day. 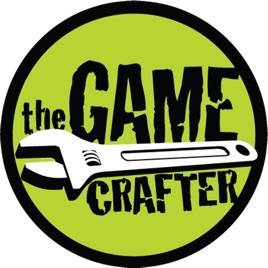 An excellent resource for learning the art of game design, the gritty side of running a business, and the resources available inside and outside of the Game Crafter. 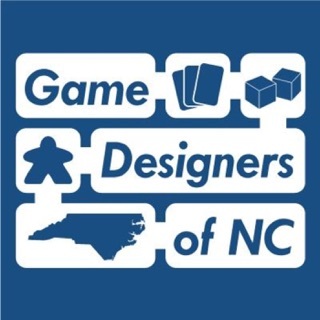 If you've ever had an itch to design a game, or ever found yourself browsing the board game section of a store, and thought to yourself that you could design a game, then this is the podcast to help take that dream and make it a reality. One word of caution, once you start listening you may find yourself spending long hours, staying up late, and designing the next big game.